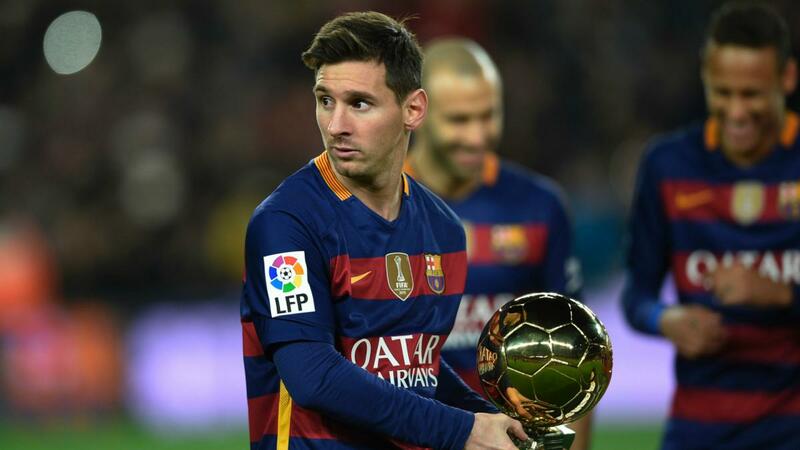 Lionel Messi has missed out on a place in the Ballon d'Or's top three for the first time since 2006. Messi has won the award five times, dominating the France Football prize with Cristiano Ronaldo for the past decade. 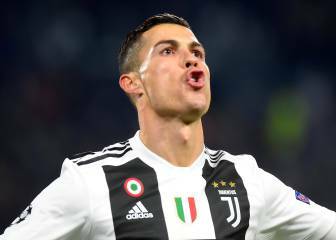 But it was confirmed on Monday that the Barcelona superstar had finished fifth in the voting for the 2018 award. Luka Modric won the award after he pipped Cristiano Ronaldo, who finished in second on the night. The Real Madrid midfielder helped his side win a third consecutive Champions League title and starred in the World Cup. Croatia reached the final of the tournament for the first time with Modric inspirational, winning the Golden Ball for his efforts.